When you are looking for a brick and concrete designer, there are a number of different factors that are probably important to you. Clearly, you want to work with a long-standing company that has developed a good reputation over the years. You also want to work with a company that provides outstanding customer service, because a significant level of communication and coordination will be necessary. 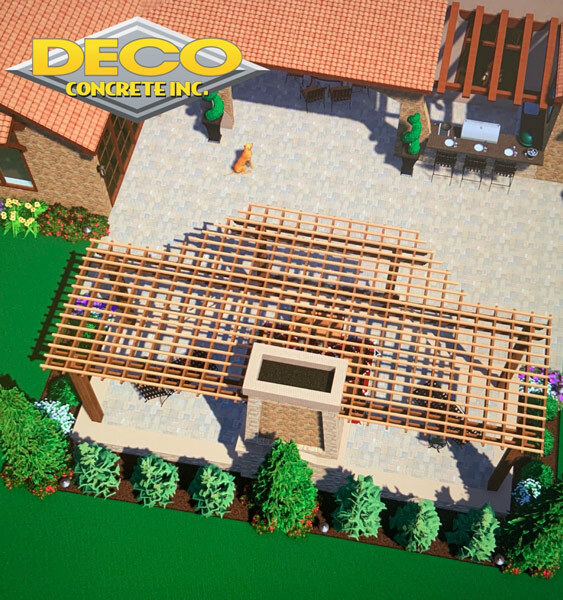 Thirdly, you need to identify a company that sources nothing but the best brick, concrete, and travertine materials. 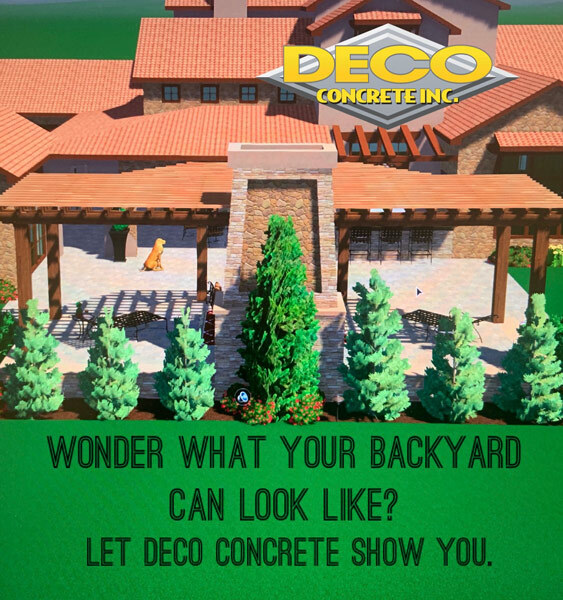 Deco Concrete, Inc. has built its business by embodying each of these three qualities that most customers value. First of all, we are a family-owned and operated business. Our professional efforts impact our family as a whole, and we take this to heart when we are doing our jobs. We are deeply committed to quality customer service, and we are always available to answer your questions. Communication is at the core of good customer service, and we can assure you that you will feel comfortable working with us every step of the way. 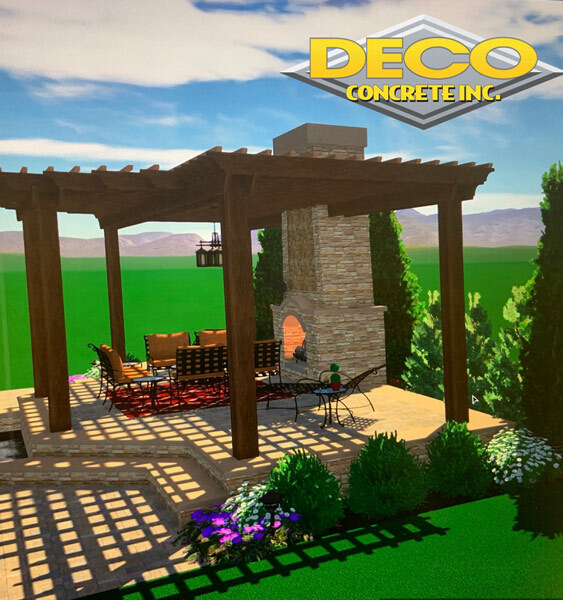 Our designers have a great deal of passion for the work that they do, and it is reflected in the quality craftsmanship that you can plainly see when you look at our concrete, travertine and brick custom designs. There is a particular brand of artistry involved, and artists strive for perfection. We want to satisfy our customers, and we have done just that for over 20 years. At the same time, we hold ourselves up to high personal standards. 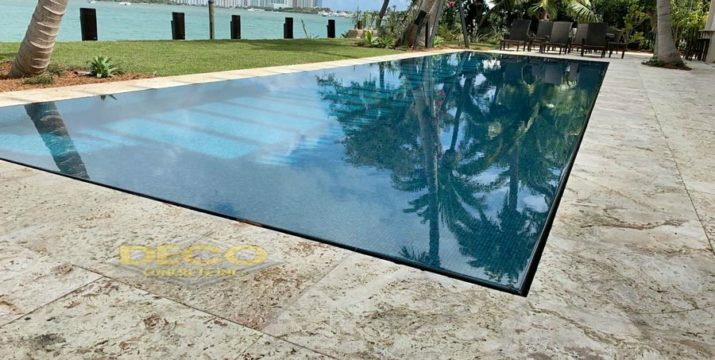 This commitment to excellence is the true driving force that has fueled the designs that have beautified countless Miami area homes. 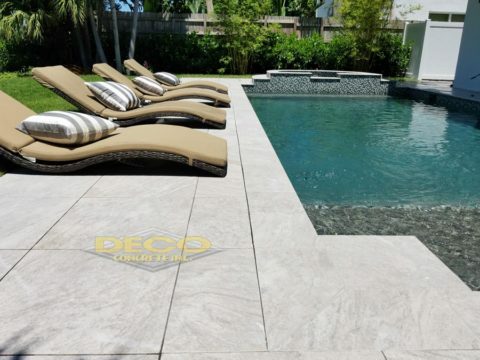 When it comes to brick pavers, concrete pads, decorative travertine products, stamped concrete, and concrete overlays, our materials are always of the highest possible quality. Since we have been in business for so long, we have identified the best suppliers in the Broward/Dade County area. We get the best quality, but we also negotiate the best prices, and we pass the savings along to our customers. 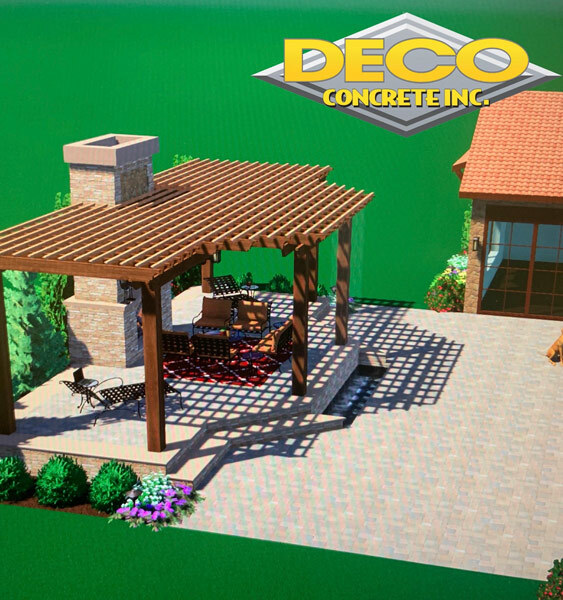 If you would like to take the next step, we would love to get to know you and help you design the perfect patio, pool area, driveway, or walkway. Dade County residents can reach us at 305-828-5158, and our Broward County number is 954-962-8009, or, click here to contact us by using the online form.